Cryptocurrency is a kind of currency, but it can not seen. This is the virtual currency. Simply said, such as: - Currency of Bangladesh is taka, and America's currency is dollar. Similarly, Cryptocurrency is a kind of virtual currency, the only difference is that we can see the taka/dollar and we can not see Cryptocurrency. 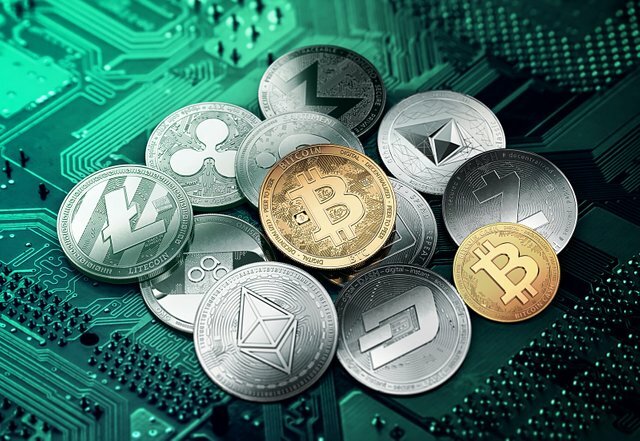 All Cryptocurrency transactions are onlinebase. 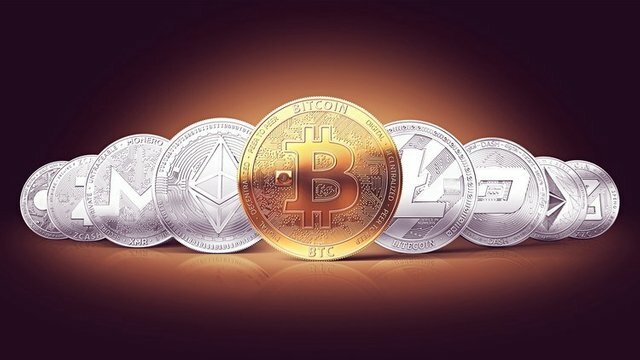 There are also many more Cryptocurrency but these are the most popular.The number of cryptocurrencies available over the internet as of 10 April 2018 is over 1565 and growing. This Content Created by @saifsinformation. Thanks for visit my blog. Stay With us & get More post Technology,life,love,story,photography and motivational etc. You got a 9.86% upvote from @dailyupvotes courtesy of @saifsinformation! You got a 13.25% upvote from @bpclan courtesy of @saifsinformation! You got a 8.63% upvote from @upmewhale courtesy of @saifsinformation!